A greater number of foreign investors from Thailand have expressed interest in S-REITs. Real estate investment trusts (REITs) have emerged as the beneficiary of the government’s measures to curb the property sector as investors are increasingly turning to the businesses that hold real estate assets rather than the ones that develop them. The heated rally of developer stocks in the first half of the year was cut short after the government raised the Additional Buyers Stamp Duty (ABSD) rates for individuals by 5 ppt and 10 ppt for entities and tightened Loan-to-Value (LTV) limits by 5 ppt in a surprise announcement last July. Share prices of listed developers have since nose-dived with total returns largely lingering in negative territory after ranging between -22.5% (CIT SP) to +28.7%, with CityDev faring the worst as its returns crashed 22.5% from July 6 to September 13. Roxy-Pacific and KSH Holdings were not exempt from the dismal environment as total returns fell 14.3% and 12.3% respectively over the same period. UOL Group, Wing Tai Holdings and Yanlord Land Group also booked lower returns at -11.6%, -4.4% and -3.3% respectively as only CapitaLand, Hotel Properties and Wheelock Properties were able to post positive returns. The FTSE Straits Times REIT Index has also been outperforming the FTSE Straits Times Real Estate Holding & Development Index in mid-July, data from Bloomberg show, as property stocks have declined 5.4% whilst REITs were able to eke out a measly 1% gain over the same period. 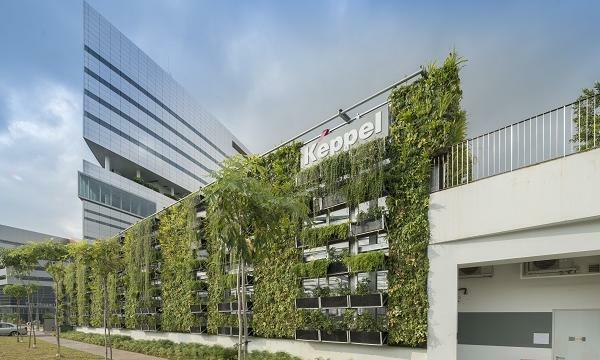 “We agree the recent cooling measures have been a positive for REITs as they are not impacted by them,” Joel Ng, research analyst at KGI Securities (Singapore) told Singapore Business Review, adding that a greater number of foreign interest from Thailand have expressed interest in investing in S-REITs. 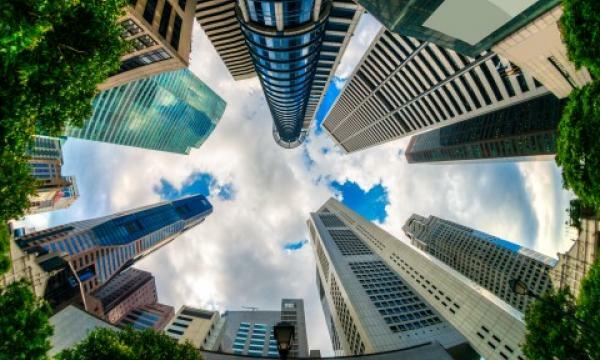 Investors also have a myriad of choices as Singapore’s REIT market ranks sixth in the world and trailing only behind Japan and Australia in Asia with a market cap of US$53b as of end-February, according to data from boutique real estate fund manager Q Investment Partners. The market value of the S-REIT sector has expanded by more than 200% over the past 10 years, data from SGX Research show, adding to the attractiveness of the sector. "All REITs in Singapore have a gearing threshold of 45%. So, unless there is an external shock which significantly lowers valuation of properties, financial risk is limited," Krishna Guha, equity analyst at Jefferies said in a previous interview. The trusts have also made it a point to improve their governance and risk management practices, according to the Governance Index for Trusts (Gift) 2018 which assess the performance of REITs and business trusts. The total overall score ranged from 40 to 79 with the mean improving by 3.5 points and median by 6 points. As such, the positive momentum for REITs is expected to continue in the near term especially since interest rates may already be starting to peak and any further tightening would be difficult, added Ng. 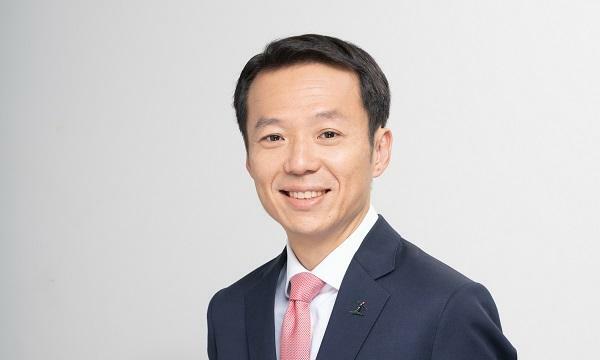 “In that scenario, REITs are still offering an attractive spread over risk free assets such as government bonds or investment-grade corporate bonds.” His top picks include Frasers Centrepoint Trust, Capitaland Mall Trust, Manulife US REIT and Keppel DC REIT. The FTSE ST REIT Index has also maintained on average a month-end yield of 6.3%, which is 4.1% higher than the month-end average of the MAS 10 year Government Bond Yield at 2.2%. SGX market strategist Geoff Howie said in a statement.